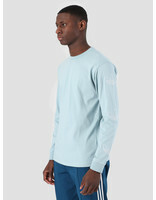 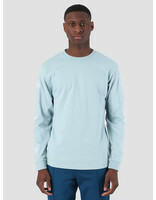 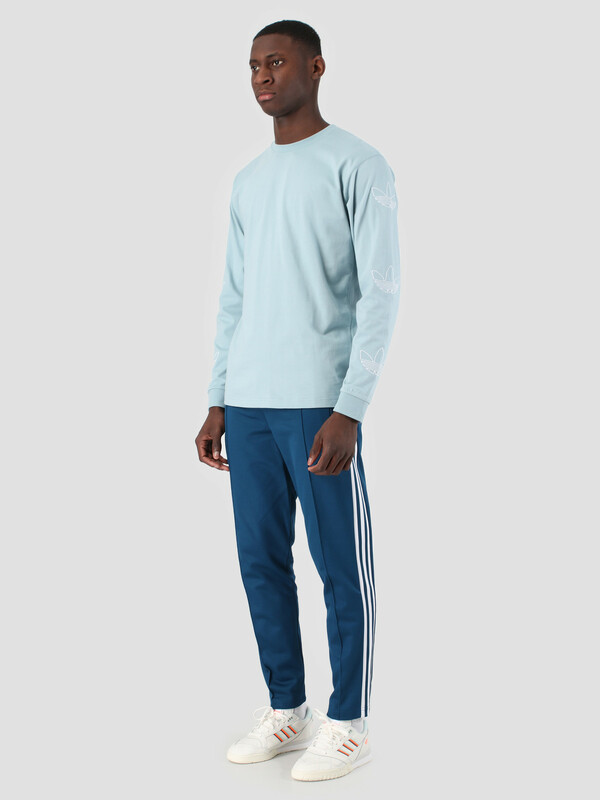 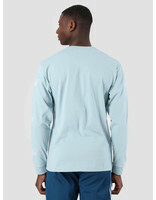 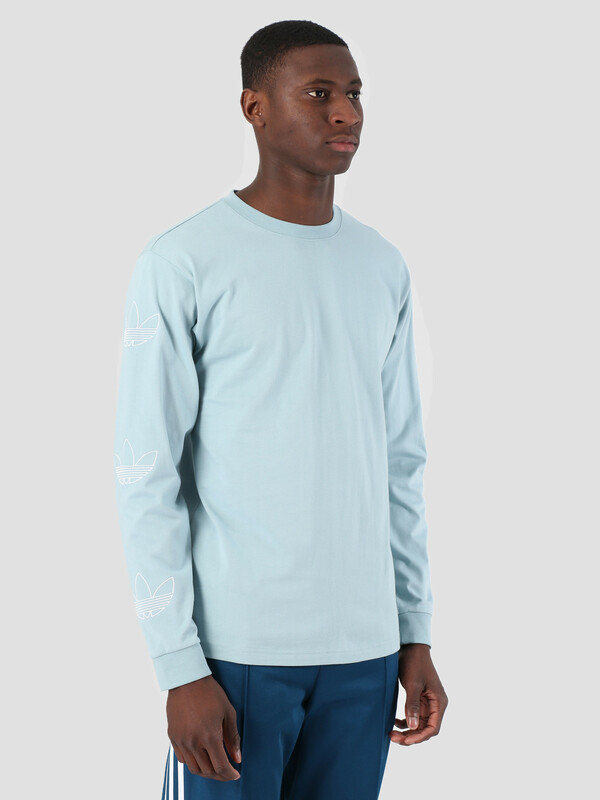 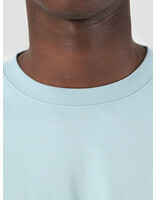 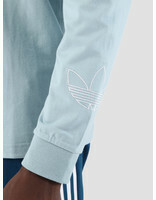 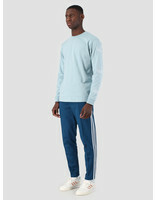 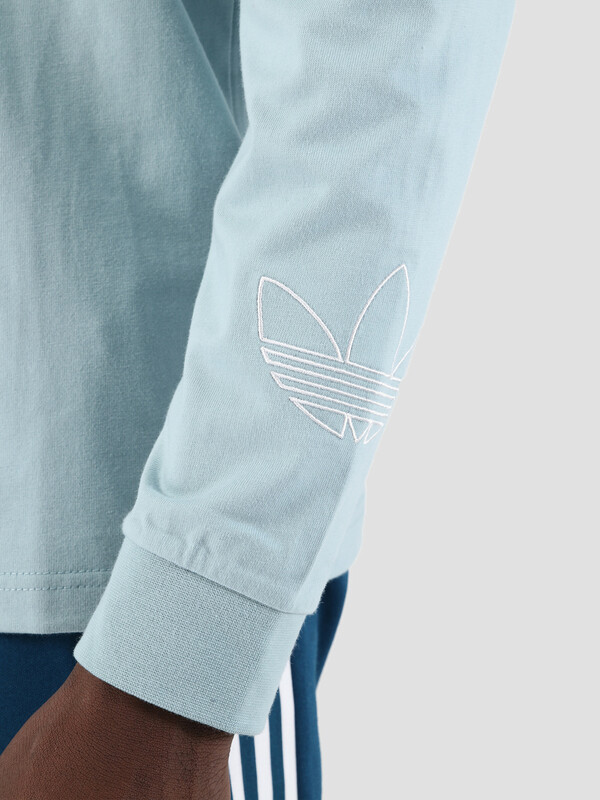 The Longsleeve Trefoil T-Shirt by Adidas has a regular fit and is made of cotton. 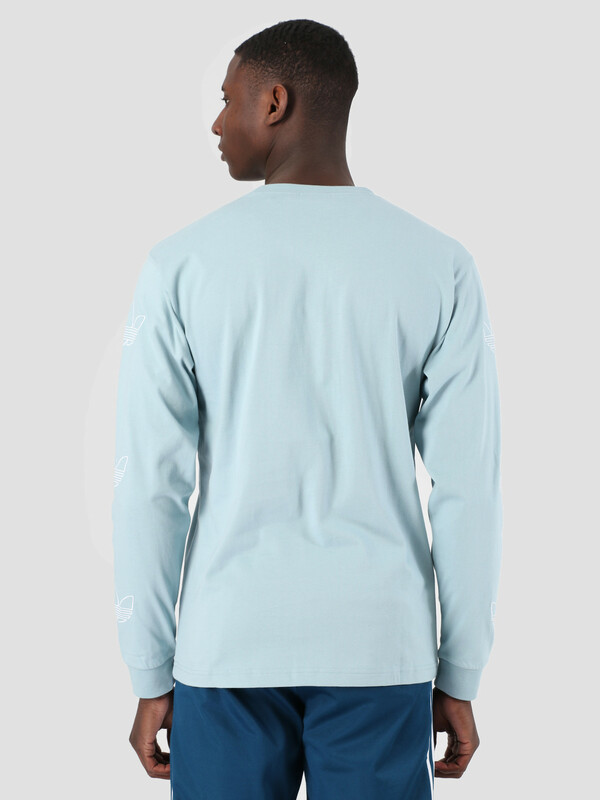 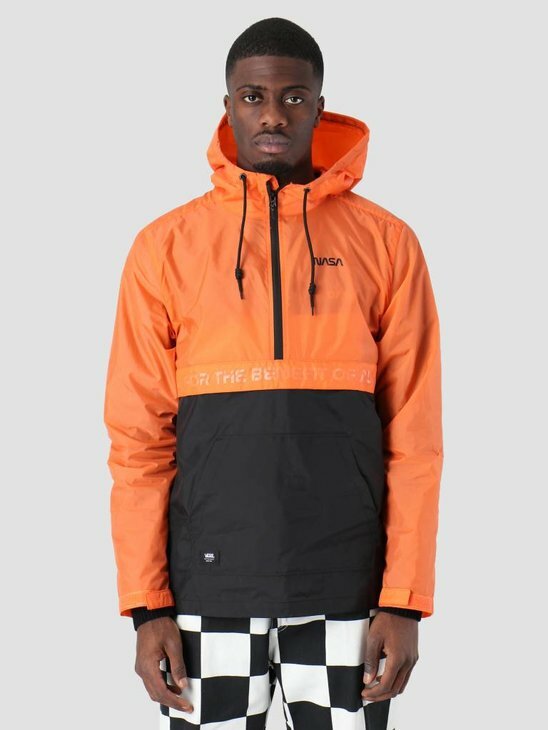 The T-Shirt has 3 logo tags on each sleeve. 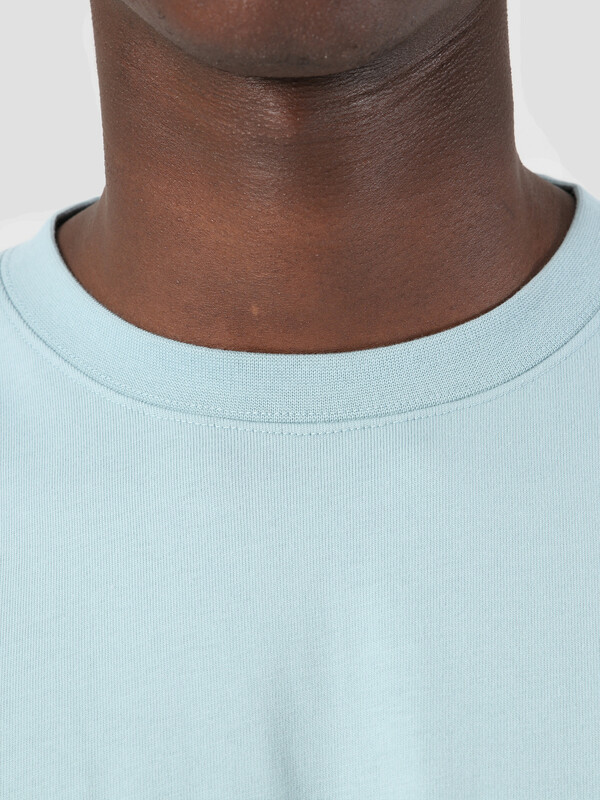 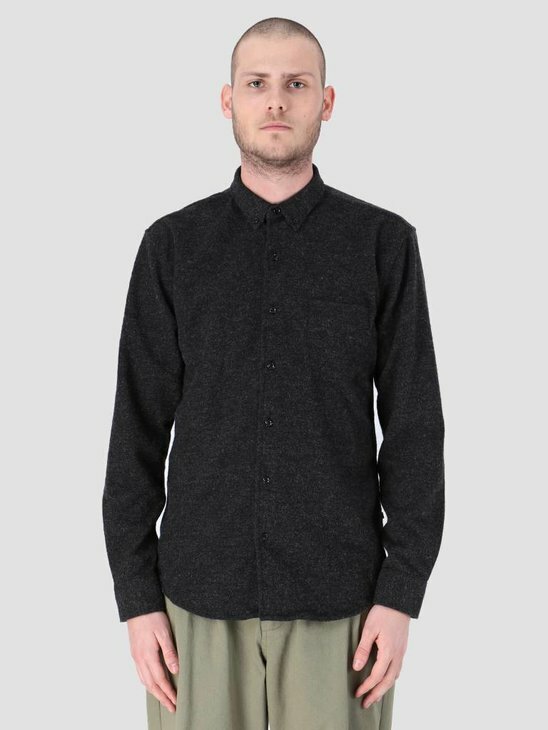 The T-Shirt has a ribbed round neck.